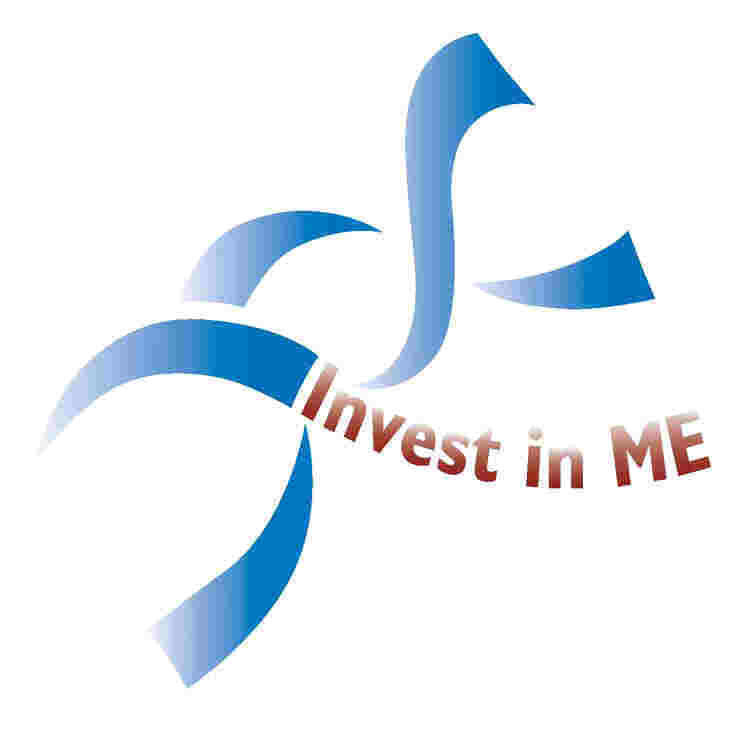 Invest in ME Research (IiMER) is an independent UK charity campaigning for bio-medical research into Myalgic Encephalomyelitis (ME), as defined by WHO-ICD-10-G93.3. IiMR's aim is to bring together like-minded individuals and groups to campaign for research and funding to establish an understanding of the aetiology, pathogenesis and Epidemiology of ME This should lead to the development of a universal "Thumb-Print Test" that can confirm the presence of ME and, subsequently, medical treatments to cure or alleviate the effects of the illness. Invest in ME Research want to establish a national strategy of biomedical research into ME. The charity is currently involved in the establishment of an examination and research facility for ME in and around the Norwich Research Park in Norfolk, UK - the first of its kind in the UK which would be dedicated to correct examining and diagnosing people with ME and performing state-of-the-art biomedical research into ME.